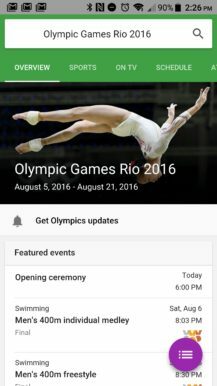 The Rio Olympics are about to kick off, and Google has added some neat glanceable info to search results in preparation for it. You can get instant access to Google's rundown of the happening in Rio with a special shortcut. It's not available in your app drawer, though. 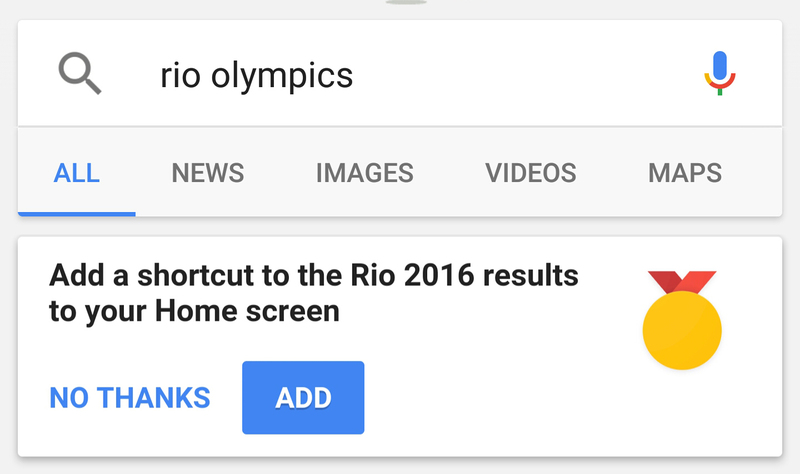 Just search for something related to the Olympics, and Google will offer to make the shortcut. 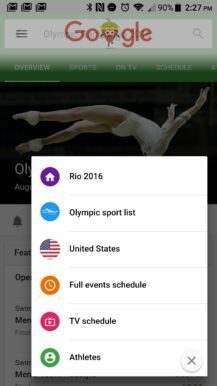 The variety of searches that will present the shortcut option seems vast—it's probably anything with the word "olympics" in it. 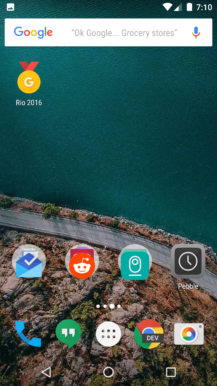 If you hit "Add," the shortcut will show up in the first available space on whichever home screen you're currently using. 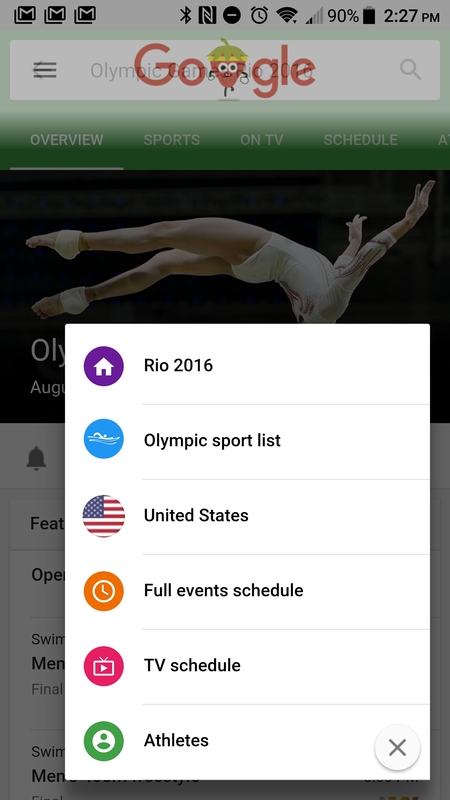 It links you directly to Google's Olympics hub, which is accessible via a card in search as well. 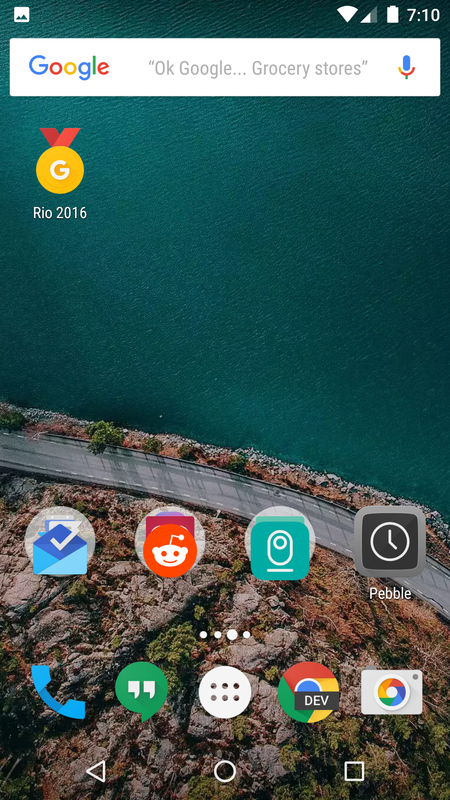 This all happens inside the search app, but Google's interface is surprisingly thorough. There's an overview tab with featured events, medal standings, TV schedules, and news. You can also use the other tabs to zero in on a particular event, athlete, or nation. This is probably better than installing any of those clunky official apps.